This beachside beauty presents a golden opportunity for your next project. 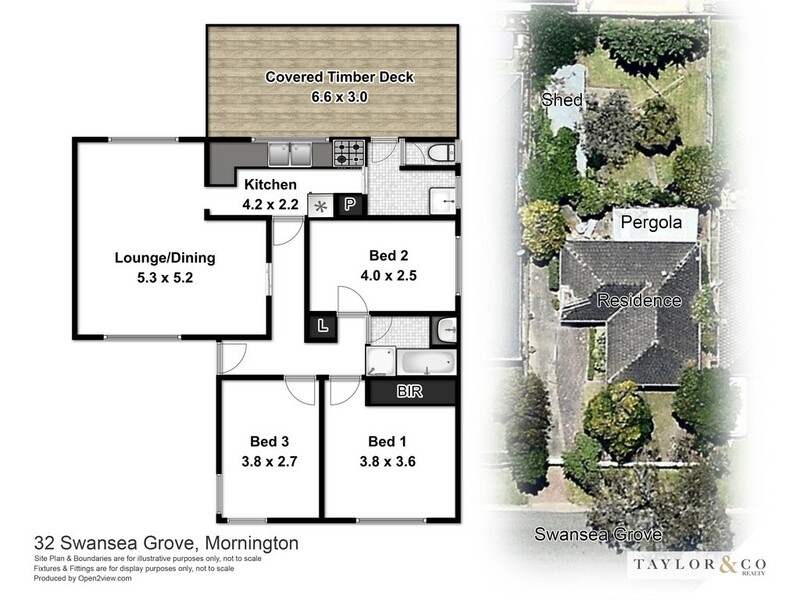 Renovate and live the life or redevelop (STCA) and Build a further unit to the rear or 2 brand new town houses and reap the rewards. Built in 1970 and as charming as it is solid, this 3 bedroom family home has great bones and potential with timber floorboards, a solid brick construction, and an improved kitchen with new dishwasher. With a short stroll of only 850 metres to the beach it's a dream position for the astute developer. Properties like this are extremely rare, and will not be available for long.